Brides have used veils since time immemorial. 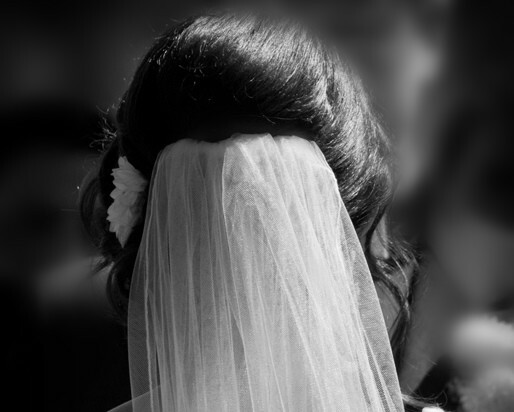 In the earliest of times they were used as a means of hiding the face from the groom, it is still the practice in many cultures. Nowadays they are used to create mystery and drama. Updo hairstyles with bridal veil would personalize your wedding day. It can be used in many ways to make your look as versatile as you like. Braided updo is very useful if you have a long veil. 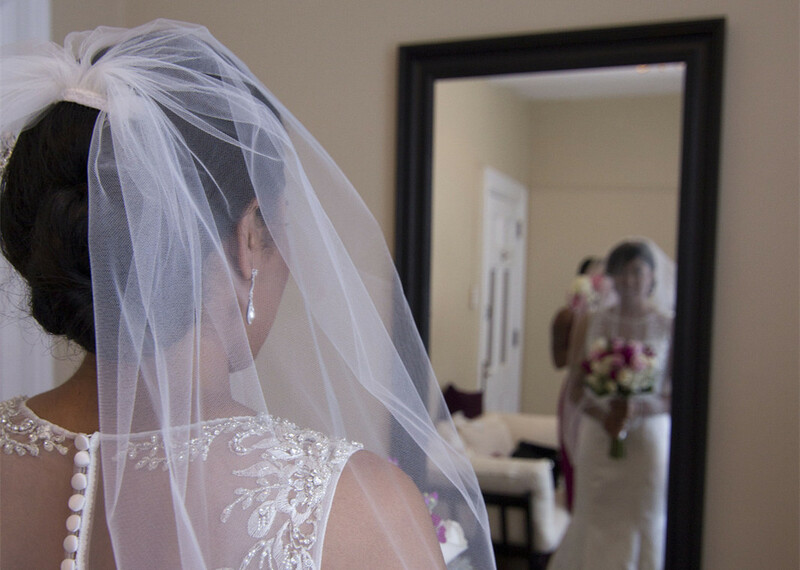 Sometimes a long veil can feel heavy and the braided updo with a long veil gives a good base for confidence. You have nothing to worry about if you feel your veil is secure from any accidents. Braided updo hairstyles are very effective if you have thick strong hair and can be adorned with flowers or diamante pins. 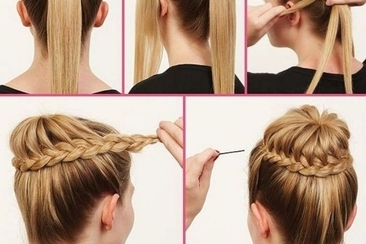 A braided updo can be very elegant if there is an addition of a mini tiara or a diamante clip. Curly updo styles have a bohemian look about them. If you want to be a little more relaxed and casual, it is ideal. 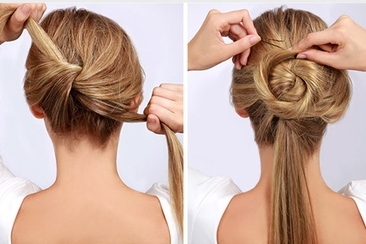 If you have a curly updo, you add an elegance to your bohemian look . The eye is drawn to the dress and the updo with the veil creates this. Large bun updo hairstyle harks back to the elegant era of the 1950’s and the look was created by Christian Dior. 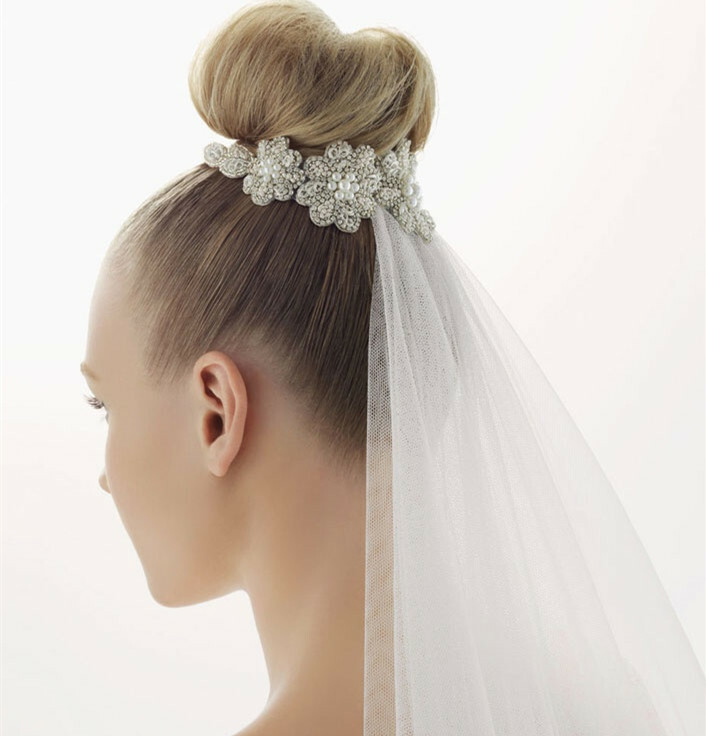 Don’t worry if you have not a lot of hair you can use a fake hair piece as a base for your updo with your veil attached. 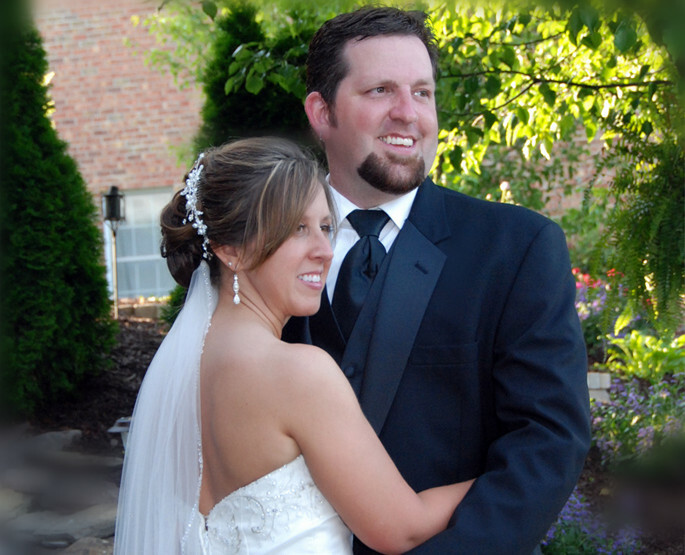 The simplicity of this kind of updo hairstyles with bridal veil draws attention to your dress. Soft updo with a veil is one that emphasises the face and neck. It is important to have a low set veil with your soft updo in order to do justice to the look. The veil should attach low in the hair in order to emphasize the neckline of the dress. Simple pieces of flowers or clips can be embedded in the style. Simple jewelry adds an elegance to complete the look. Wrap Bun as an upstyle is a look that emcompasses style from the past. Think of Princess Margaret, sister of Queen Elizabeth of Great Britain, who married in the 1960’s. Princess Margaret was the Princess Diana of her day. This wrap bun upstyle with a veil was what she chose. She did add a very elegant tiara that was in fashion at the time but you can keep it simple to create your own elegant modern style with your updo and veil. Loose low updo which is also known as a chignon in French is very elegant with a veil and a small amount of pearls or diamond stick pins inserted into the hair updo. You can add these to the updo before you put on your veil. 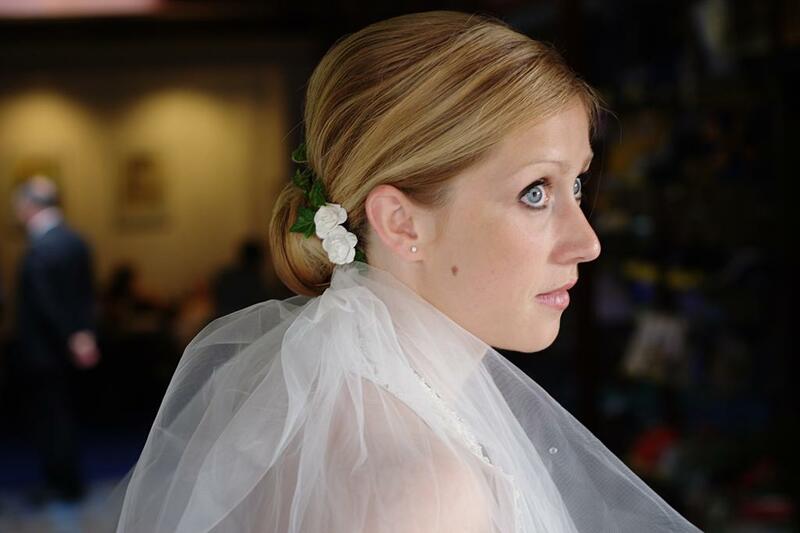 The wedding updo with veil has silk flowers added is also a look that works well. High bun updo hairstyles with bridal veil are the ultimate in princess elegance. A diamante tiara is a must for this princess style look. You can also display your earrings and necklace to create great effect. The overall look of a high bun updo with a veil is regal and classic. 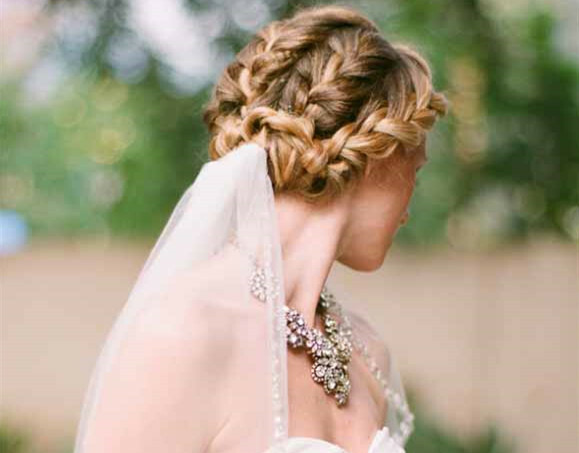 Rustic updo with a veil is for the bride who wants to be minimalist but elegant too. 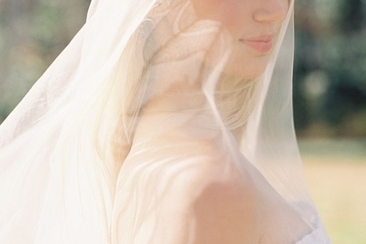 A simple veil with an emphasis on the hairstyle is what makes this look work for the bride who wants a rustic look. 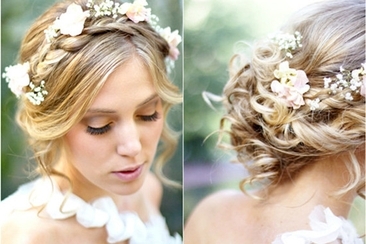 Wear your rustic updo with silk flowers attached to your hair or veil for the ultimate rustic style. Sleek Low Bun style is very Italian in style. It emphasizes a modernity and a low key style for this bride. It also evokes a traditional look which works well with a lace veil, also very Italian. Italian style has always combined the traditional with the modern and is ultra chic. Romantic Chignon with veil would be the ultimate updo hairstyles with bridal veil. Chignon is a French word, and the French always have an innate elegance. 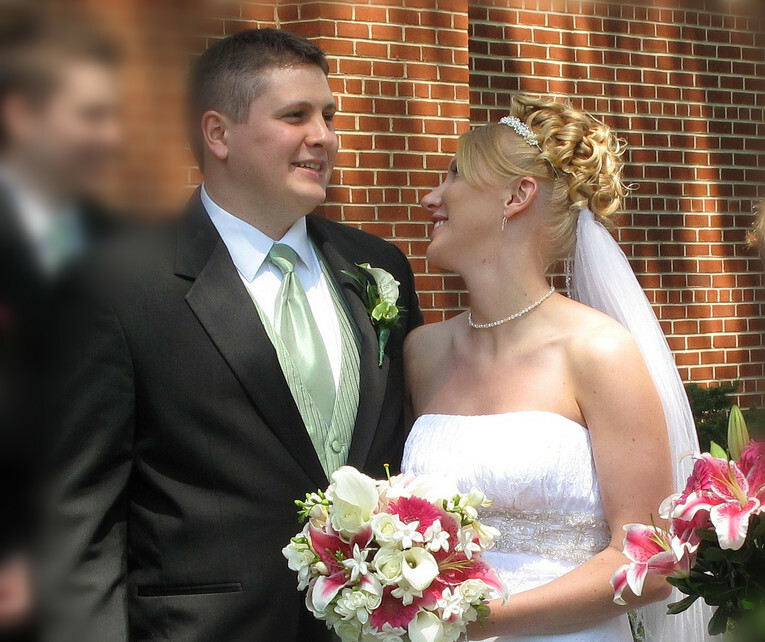 It is in their nature as you can see from the simplicity of the updo style with the veil in the photo below. The eye is drawn to the back of the dress which is an intricate lace design, and this contrasts with the romantic chignon hairstyle with the veil as a foil for the look. The veil is a beautiful accessory with a lot of meaning and symbolism. 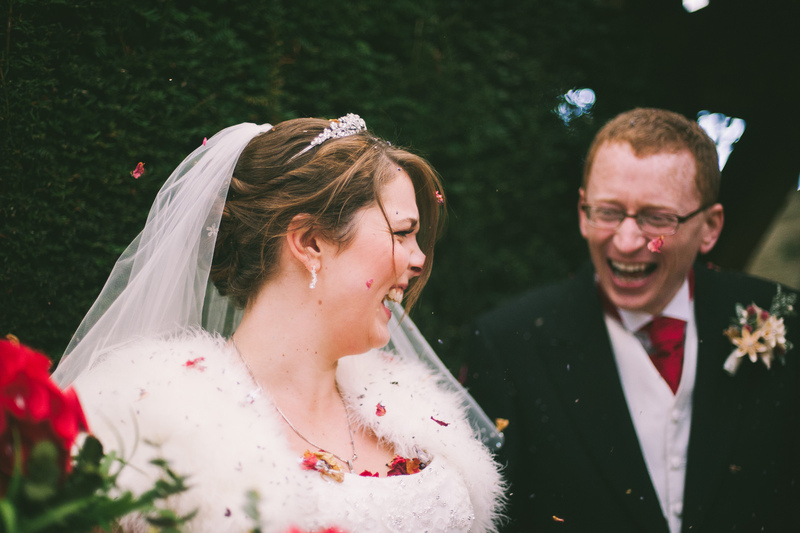 Read our guide on how to make a wedding veil that will suit all aspects of your special day! Are you a mother of groom and do not know about the tasks you are supposed to do? 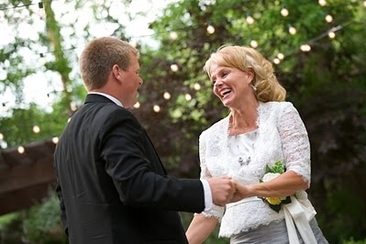 Here is the comprehensive list of the mother of the groom responsibilities to be fulfilled. Shopping for the bridal dress is the most stressful moment of a girl’s life. If you are still confused as to what to wear to a bridal appointment; read what experts have to say. Server responsed at: 04/18/2019 11:15 a.m.